Nice Kansas Instrument air assist hone for sale. 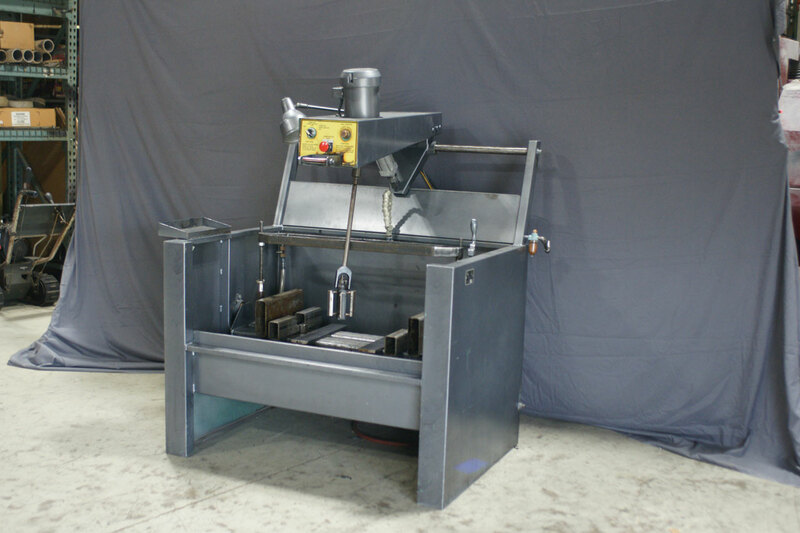 This machine has a standard Sunnen AN hone head and all the fixturing. This machine can be crated and shipped anywhere in the world. FCA Saginaw, Michigan.